Groundhog Day (February 2nd) is almost here! This set has three awesome activities to commemorate this fun day. 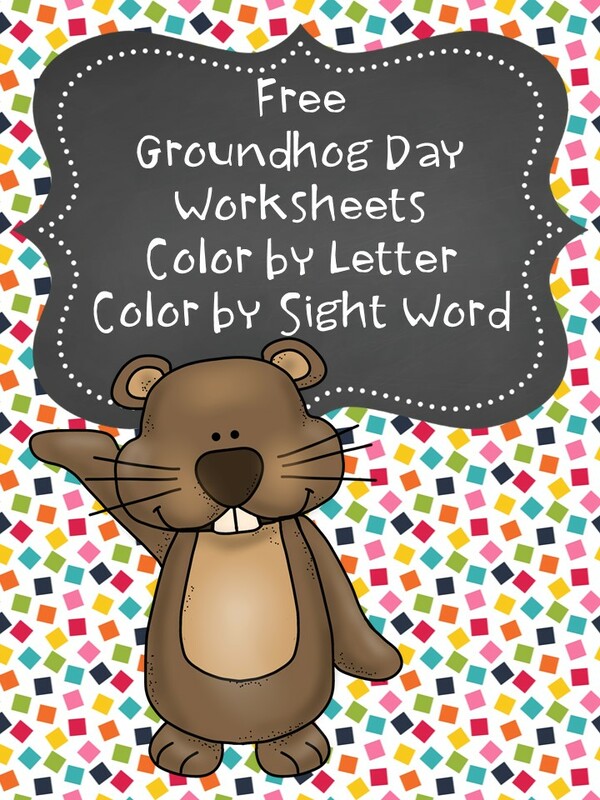 Click here to check out this freebie now!